Search Engine Optimization is a Process of Optimizing a Website or a Web-page Via various methods and techniques to increase its Rank and search engine visibility. SEO is a Mixture of each small actions and events that are made on a particular Website to make it rank #1 in Search Engine. Search Engine Optimization can be divided into two major parts. That is On Page SEO and Another one is Off Page SEO. 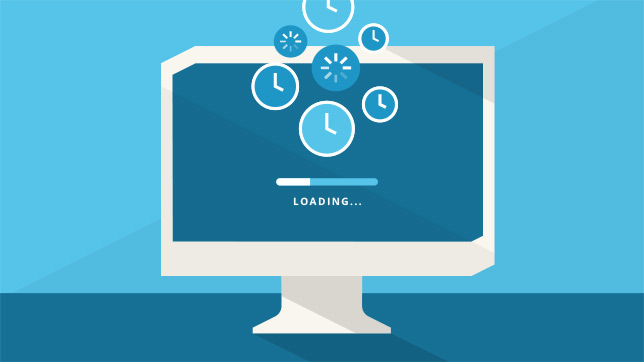 In this article we are going to learn how to do an ON- PAGE-OPTIMIZATION. On-Page Optimization Is based on creating a website and its content based on what the most of the search engines are looking for. 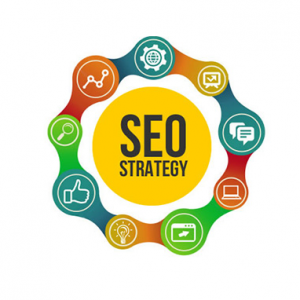 It is Mostly Based on Content Creation based on Ranked Keywords, Meta description and tags Optimization, Technical improvements that can be done to enhance your website load time. Today I’ll Discuss some of the most of the portions that can optimized for ranking up in any search engine. You may be or may not be knowing what a Title Tag is? You have seen it. Every Time When you perform a Search Some of websites with Relevant title appears to be on the top of the page. For eg. I Searched for a Word “Power Tricks” This means if you want to rank for a specific term (eg ‘Power Tricks’) then it should be in the title of the blog. Take a Brief look at the Blog Source Code it somewhat looks like : <title>Power Tricks – The Journey Begins here</title> | Now look at the following Doesn’t that looks Short, Simple , Unique, Descriptive and Keyword Rich. OPTIMIZING : The Title Tags are the most important part of you website that is going to get the rank in search engine. So you need to create a title that can attract users to your site as well as search engines. Length : The length of the title tag should be 70 words and not more than that because it can show not more that 150 words and can show up 70 words more clearly. Keywords : Your Title tag show contain the keywords that are relevant to the page content. The keywords used to frame the title should be descriptive and user should get a clear sense that what the page and its content about. But don’t go stuffing the tags with as many keywords that you think of. The search engine spiders doesn’t take the keyword stuffers and your will not rank up for anything or for something unrelated. Uniqueness : For a great title you should maintain a uniqueness i.e, There should not be duplication of title tag, It should be purely unique. So that the search engine can accurately give results for the given query. For example : if suppose there is a page having the title as ‘ Best ways to get backlinks’ which is nowhere else used so the chances increases that there will be less competition and it can rankup easily in the Search Engine. – It should be not more than 70 words. – Focus on one to three keywords in a single title. – The more targeted keywords you use, the more will be the chances to get ranking. – Create a title which is unique, accurate and descriptive. – Include the most important keywords in the front part of the title. – Frame you title with keeping in mind that it’s for both USERS and SEARCH ENGINES. If you look at the image above, you will get clear and good understanding about what a meta description is. 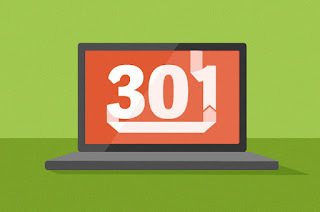 A meta description is a a combination short sentence that describes what a web page is about. Each meta Description tag on your blog should be unique, short, and descriptive. OPTIMIZING: Getting your website to good rank in the Search Engine Result Page is not only the thing. You still need to convince users to click on your link. Your description tag is your chance to show users that your website will have what they want. You have 150 characters to convince each user to click your link and go to your website. While description tags are very important when you are optimizing your website for search, the contents of your tag do not have a direct effect on the algorithm Google uses when it evaluates and ranks your website. Description tags are there for the user, not the search engine. Another thing to be aware of even if you include a description tag, Google does not guarantee it will be used in the SERPs. You can consider a description tag more of a suggestion to Google, like, “Hey search spider, this is what this page is about, can you use this for the description tag?” Google will more often than not utilize the description tag you include, but do not be surprised if Google decides to grab another snippet of text from your page and use that instead. There isn’t anything you can really do to prevent this from happening, so include the description tag to at least give Google something to use if they choose too. What Makes a Great Description Tag? A great description tag is made up of two parts. The first is a unique value proposition or a UVP. The UVP is what makes your site unique. It should demonstrate why your site is the best choice and what value it provides. The next part of the description tag is the call to action or CTA. This is your opportunity to tell the user what to do–Tell the user to click through or buy something from your site. If you gave your users a great UVP follow it up with a compelling CTA that urges them to perform an action and convert. The XML Sitemap is a way to let search engines know what URLs are on your website and are available to be crawled while including additional information how often the website is updated. Creating an XML Sitemap is easy, and there are many free tools online to generate one and submit it each search engine. An HTML Sitemap is much like an XML Sitemap but it is created using HTML and does not allow you to provide additional information about your URLs. 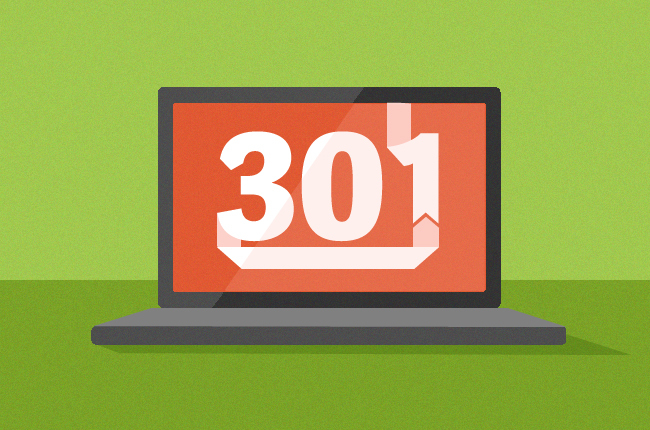 301 redirects are a way to tell spiders that one page has permanently been moved to another page. Have proper redirects in place is vital to avoiding users landing on broken or missing pages, which can kill your chances at converting. Alt tags are used to give search engine spiders additional information about an element on your website. Alt tags can be applied to several types of elements on your website, like images and links. Image alt tags are vital because even though Google is improving its ability to analyze photos and classify them, providing the search engine with additional information via an alt tag is a great way to say, “Hey search engine, this image is of a green car that was made in America”. 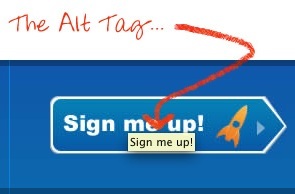 If you do not include alt tags you’re leaving it up to the search engine to figure it out. Internal Linking Structure refers to how you link to other pages within your website. 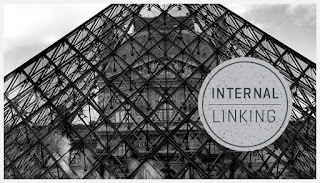 Developing a good internal linking structure is important for multiple reasons, including usability and accessibility for search engine spiders to effectively crawl your website and index your webpages. or you can try this whatsapp video status for the best download whatsapp status videos. Want more traffic from Google?Our Link Building Services is your Solution!